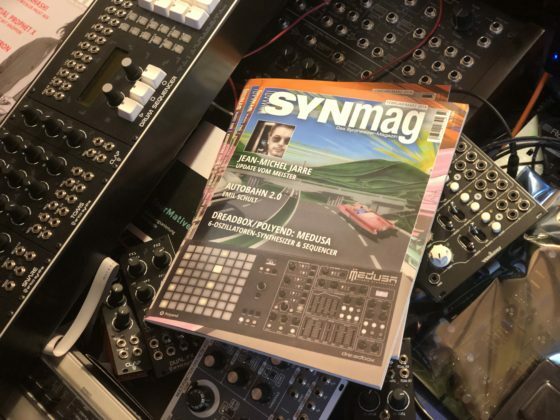 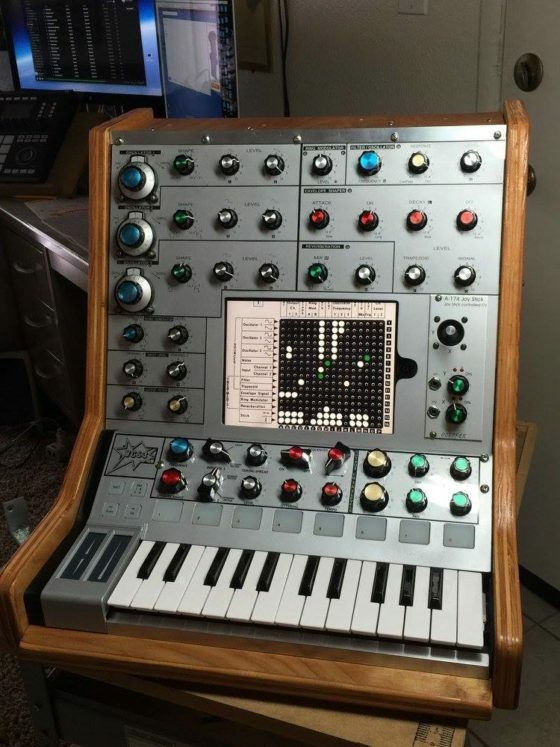 SynMag 72 – Das Synthesizer-Magazin – jetzt da! 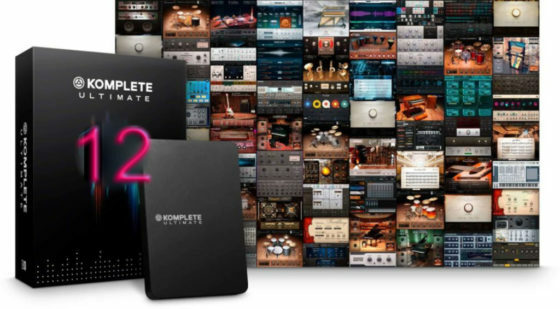 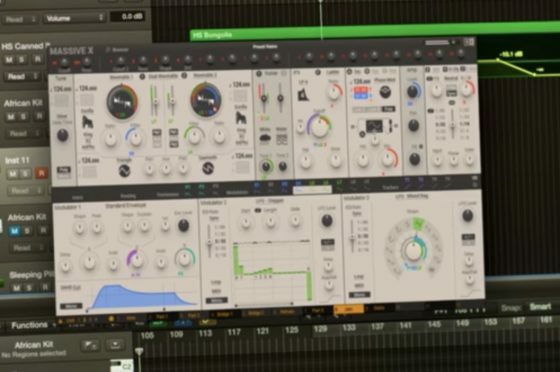 NI Komplete 12 – Massive X, Drumsynth/Basssynth, Kontakt 6 etc. 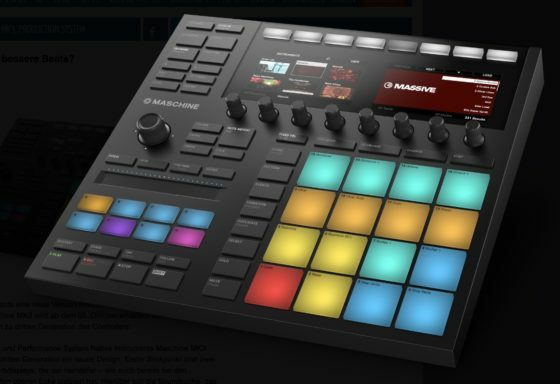 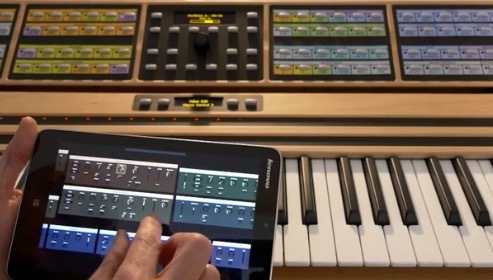 NI – Maschine Jam – Ribbons! 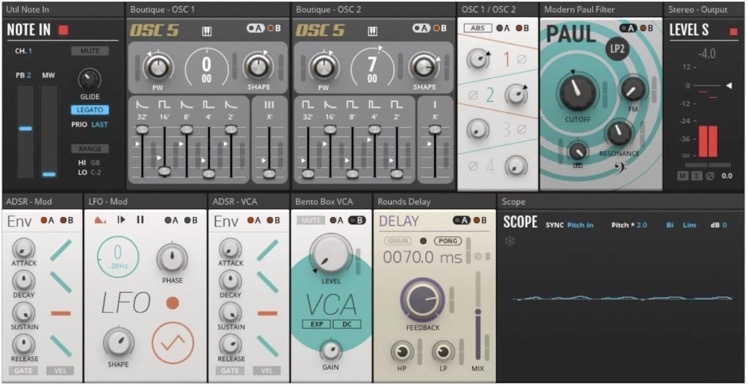 2 OSCs fm filterFM Ring sync pwm, 2 LFOs, 2 EGs, 1 FILTERs (1-4pole), modulation step sequencer, arpeggiator more..
Cam X Sequencer – sucht Coder!